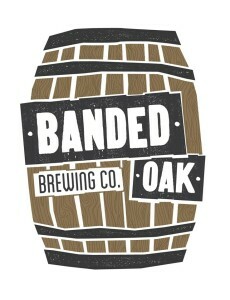 Banded Oak Brewing Company is all about great beer and not taking yourself too serious. We will make delicious complex beers that can be easily enjoyed. This list includes beers brewed currently, previously, or seasonally by Banded Oak Brewing Company. Contact the brewery for current beer availability.